For the health sector, IT-OPTICS, in partnership with AEPODIA as first adopter, has developed the SENSEPRO solution, compatible with the CSISC ODM standard, available under the "TABLET AS A SERVICE" model. 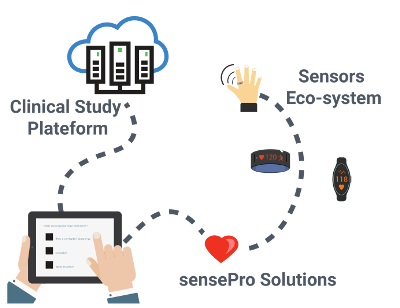 SENSEPRO is also an R&D project funded by the Wallonia Region, the aim of which is to integrate data coming from a sensor ecosystem in order to enrich data collected within clinical studies. 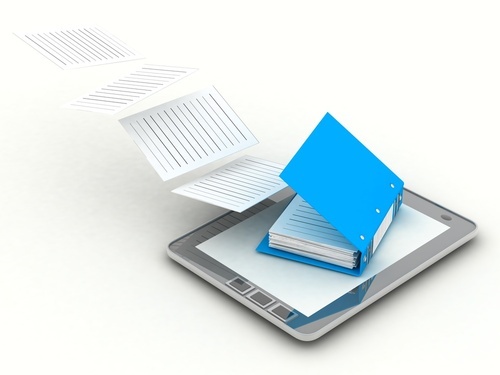 ePro will replace paper in 53% of studies. For system information interoperability which enables medical research and areas related to health to be improved. Service to provide tablets which have 4G connectivity to enable autonomous posting of data. The SensePro solution is operational with minimal setup. It can also be adapted and extended to meet new needs. 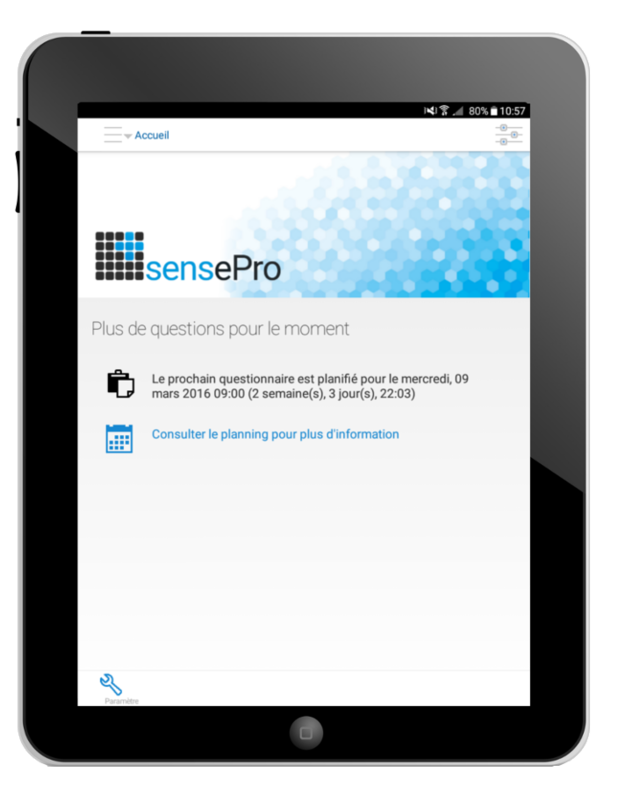 SensePro is more than a mobile ePro application. The solution is offered through a customised service aimed at CROs active within clinical studies. 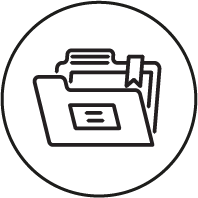 All of the study's data communications are done in ODM1 format, designed to facilitate the acquisition, archiving and exchange of metadata and data for clinical research studies. This ensures completes interoperability between heterogeneous systems. 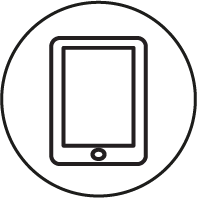 The SensePro solution is offered with a service to provide tablets which have 4G connectivity to enable autonomous posting of data. 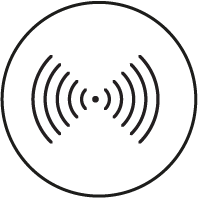 Interoperable with your CDMS solution. The SensePro suite can be interoperable with your Clinical Data Management System solutions as long as they open in CDISC/ODM format. By default, we offer Open Clinica. The SensePro solution and service are ideal for phase I and phase II clinical trials. 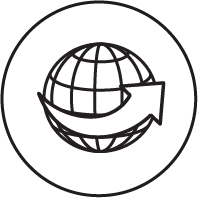 The Clinical Data Interchange Standards Consortium (CDISC) is an independent, non-profit making consortium, the aim of which is to develop and support independent data standards on a global platform which enable interoperability of system information to improve medical research and areas related to health. The CDISC Operational Data Model (ODM) is a standard model based on XML designed to facilitate the acquisition of compliant regulations, the archives and exchange of metadata and data for clinical research studies. The best quality of data thanks to a data encoding check. Required fields, data format, etc. 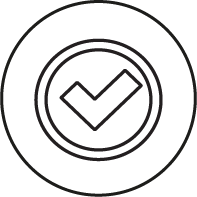 What is an ePro solution? ePro is the acronym for Electronic Patient Reported Outcomes. It is a process which consists of collecting data (questionnaires, scales, measurements, etc.) digitally through the patient at precise moments specified by the study's protocol. Through various mechanisms and thanks to the support offered, the subject remains engaged and involved in the study. This reduces subject abandonment rates during the study. It is therefore no longer necessary to oversize staffing to cover defections. SensePro is also a research project supported by aid from the Walloon Region under the DG06 CWality project which brings IT-OPTICS together with the Multitel research centre. Functionalities (extendable plug-ins) with automatic processing (filtering, property extraction, etc.). Functionalities (extendable plug-ins) for statistical processing of data. Export to use the data in external tools.